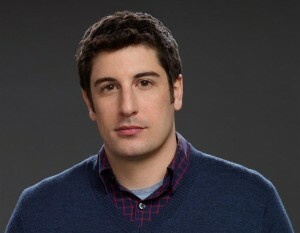 Jason Biggs has come under fire for appearing to mock a late talent show contestant. The star of Orange Is The New Black and American Pie was tweeting while watching the latest season premiere of The Bachelorette. Eric Hill passed away just last month after a paragliding incident. He was 32. “Crazy rule change- instead of voting off the contestants, this season #TheBachelorette gets to kill them off. “Here’s what I can tell you without watching- 8 of the 20 guys are in the closet, all of them workout, and 2 can do simple division. “And 19 of them are still alive. #TooSoon”. Are his comments distasteful or all in good humour?